Are you an experienced teacher of English? Have you obtained a Delta or done some post graduate work? 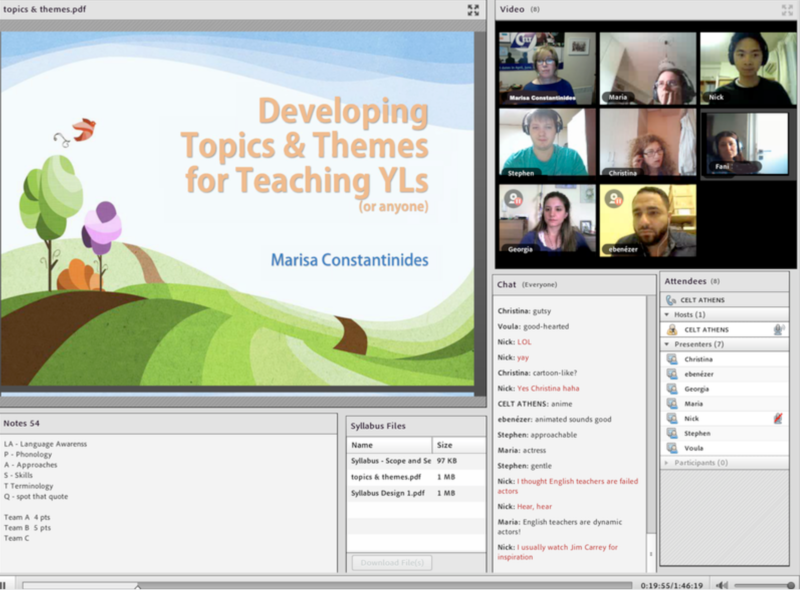 Do you have excellent classroom teaching skills? Is your level of English at a sufficiently high level? 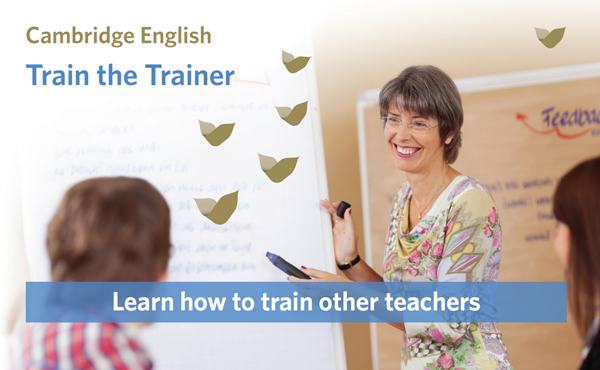 Train the Trainer is a course for experienced teachers. Participants develop the knowledge and skills they need to train English language teachers working in primary and secondary schools. They learn how to run training sessions, observe teaching and give feedback. 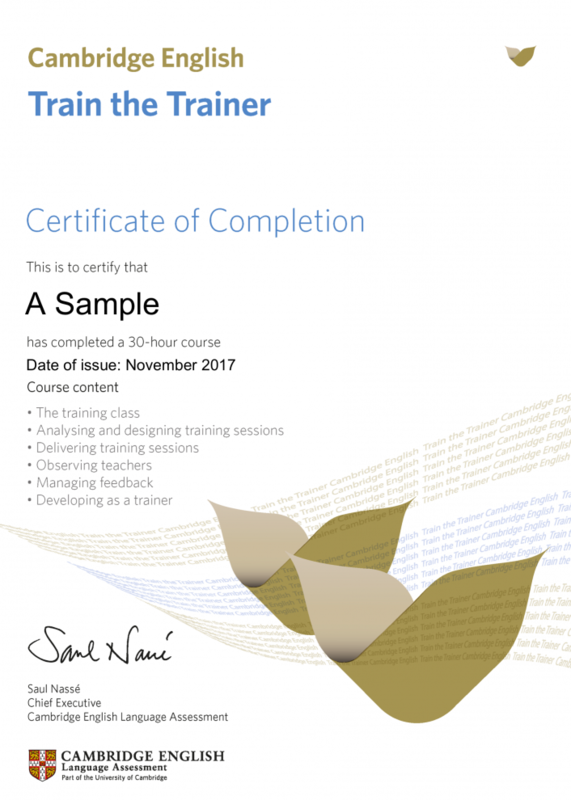 Teachers who successfully complete the Train the Trainer course are qualified to train teachers on a variety of courses including the Cambridge offering of the CELT-P ( for primary school teachers of English) and CELT-S (for secondary school teachers of English). have identified strategies for their further development as a trainer. For experienced teachers who have at least a CELTA, ideally a Delta, and some years of follow-up teaching experience as well as evidence of commitment to professional development. The course is offered intensively, over 5 or 6 days, or part-time, over 5 or more weeks. CELT is happy to organise extra courses, especially in the winter term, for groups of teachers from the same institution or teaching association. The dates above refer to either online or contact courses. Tuition is 950 euros. Please read the application form for details. We accept payments via PayPal, Bank Transfer or WU. 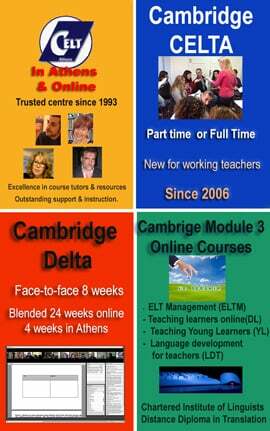 Marisa Constantinides & George Vassilakis are both highly experienced and qualified tutors on all courses at CELT, working on CELTA and Delta programmes and with experience of having trained and helped in the development of many teacher trainers working as staff members at CELT Athens and supporting their approval to work as CELTA and Delta trainers. You can find our much more about their formal qualifications, experience and publications here. Is there an exam at the end? No final exam is given. The course assessment is on a continuous basis and is handled through practical hands-on tasks during the course. Does this course allow participants to become trainers on courses other than the CELT-S and CELT-P? Yes, it does. 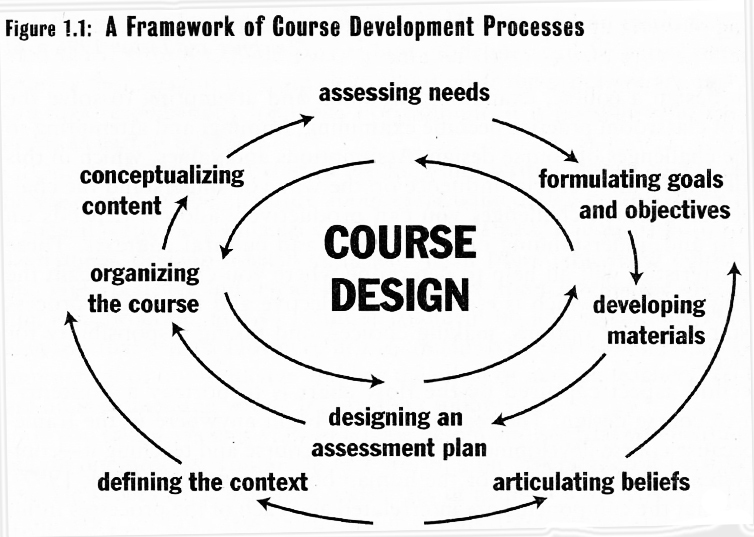 The course content and input will give participants generic skills needed by teacher trainers and help them learn to design training sessions for a variety of contexts and needs. Does this course qualify participant to become a CELTA tutor? Although this course does not qualify its participants to become CELTA trainers for which there is a lengthier and more complex induction programme, this course can be one of the first steps towards this goal. CELTA tutors are expected to have considerable experience as trainers, so this course is a great stepping stone to that end. Is it possible to join the course if you don’t have a CELTA or Delta? It is possible, but only if you have a solid theoretical background in teaching methodology through your BA and/or MA studies which must be relevant and have followed an equivalent practical teaching course of a minimum of 120 hours which involved being observed by tutors and a lot of peer observing of tutors and fellow trainees. If you do not have any of these qualifications, why not start a proper career path by applying to do one of these courses? Here is a sample of the Certification awarded by Cambridge English – the certificate also lists the course components. Please make sure you check your spam folder if expecting an answer from us! How can we apply to this course? You can download the application from the page above.